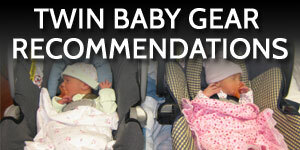 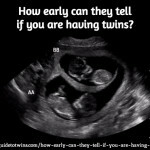 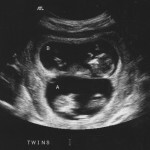 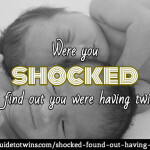 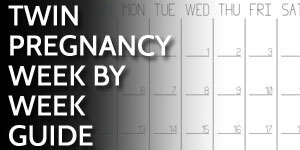 How early can they tell if you are having twins? 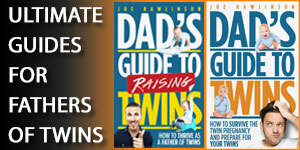 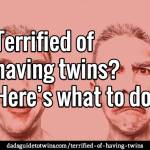 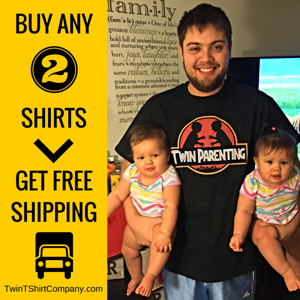 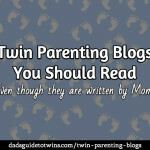 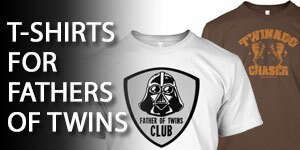 Terrified of having twins? 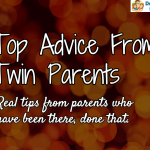 – Here’s what to do. 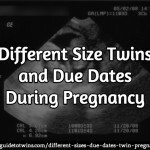 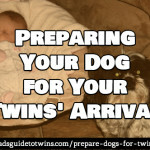 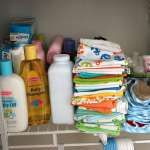 Should You Wait to Begin Preparations until You Know the Twins’ Gender?